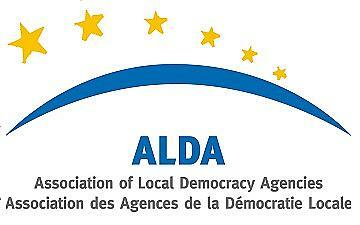 ALDA was established in 1999 at the initiative of the Council of Europe's Congress of Local and Regional Authorities to coordinate and support a network of Local Democracy Agencies, which was established in the early 1990s. It remains one of its supporting programmes. It is the umbrella organisation of the Local Democracy Agencies which are self-sustainable, locally registered NGOs that act as promoters of good governance and local self-government.